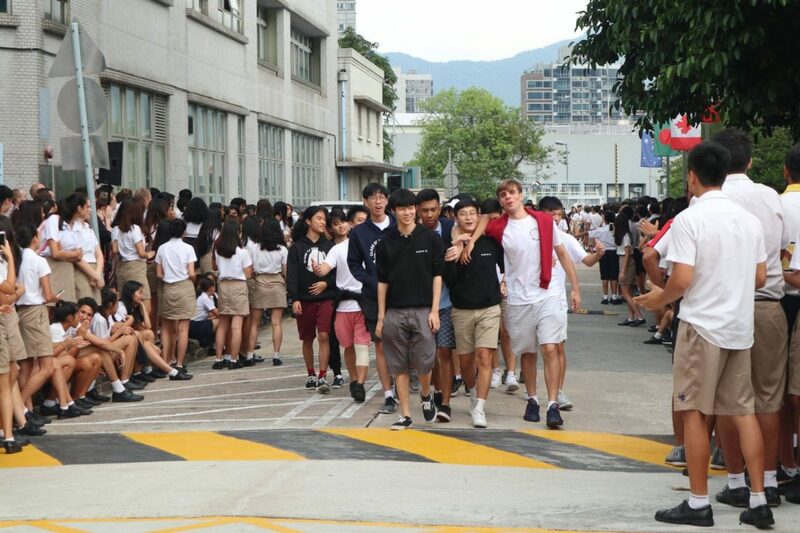 It was a bittersweet occasion for year 13’s, as they were spending their last day as KGV students before they head off to their next destinations in life. As part of tradition at KGV School, year 13 student’s walked through the ‘tunnel of love’. 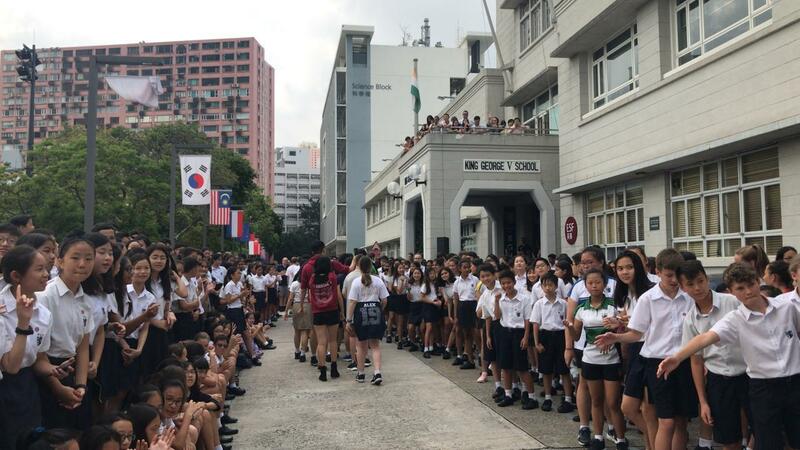 The tunnel of love started at the main entrance of the school, as students walked through the driveway while the whole school cheered on. 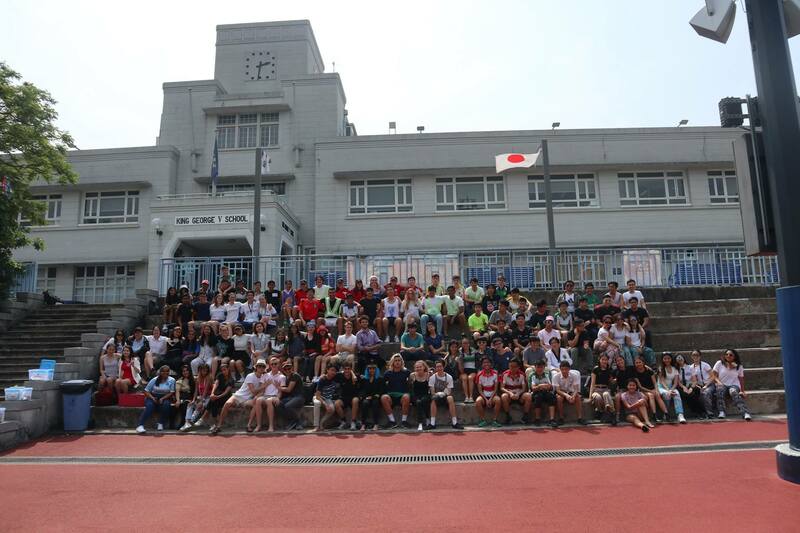 It was certainly a memorable moment of their final day at KGV, with the atmosphere filled with joy, music and applaud. 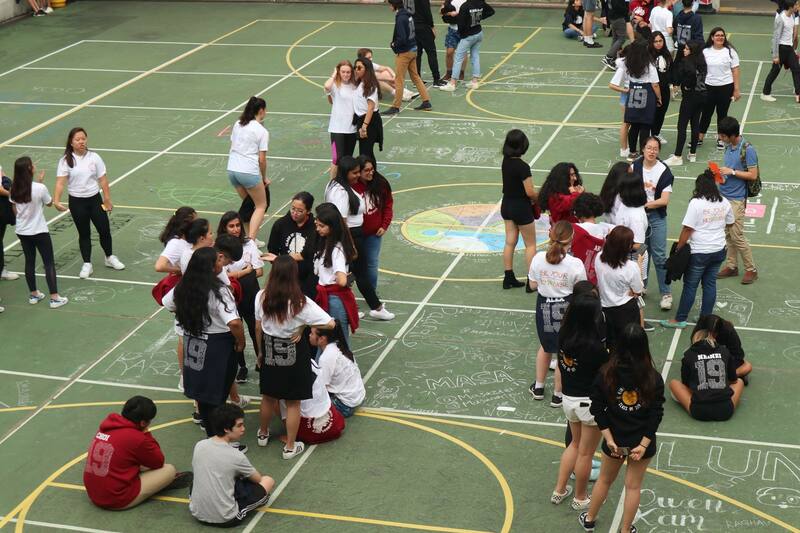 The year 13’s then entered the school hall for a final time where they prepared for their last assembly. During the assembly, there were a few dances and speeches, including messages from the head boy and head girl from their cohort. 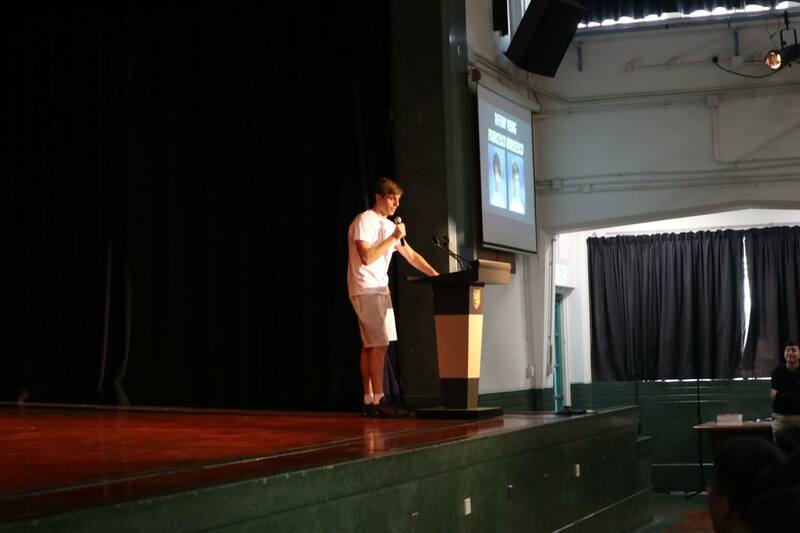 The final speeches were both funny and sentimental, sharing their experiences and the things they have learnt at KGV School. 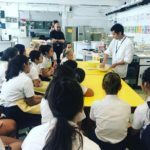 Each speech had a unique perspective on what it is to be a KGV student. 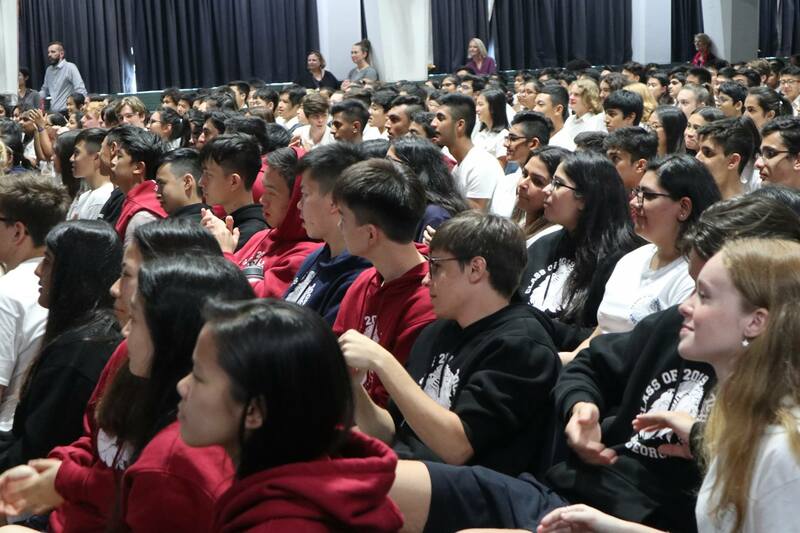 There was a speech on transitioning to the next rotation of their lives and an encouraging message to be bold, brave and beautiful which touched many in the audience. 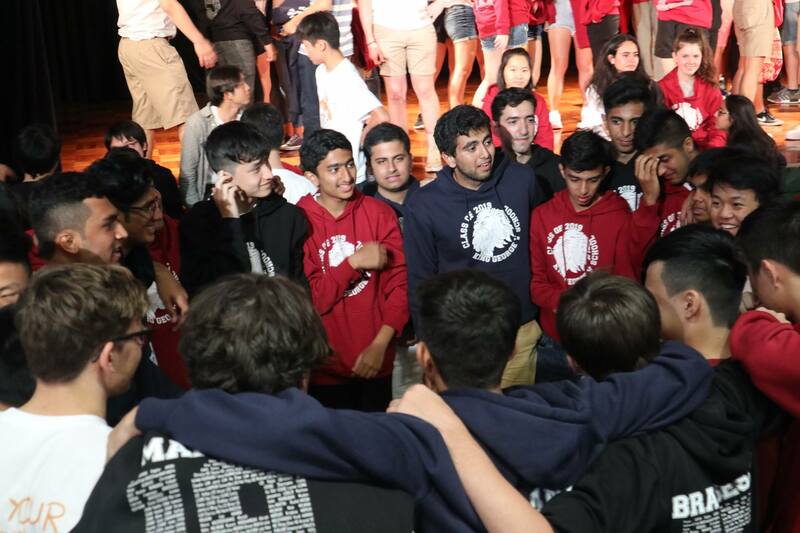 All in all, the experience of being in school is all about the people you meet and the friends you make. 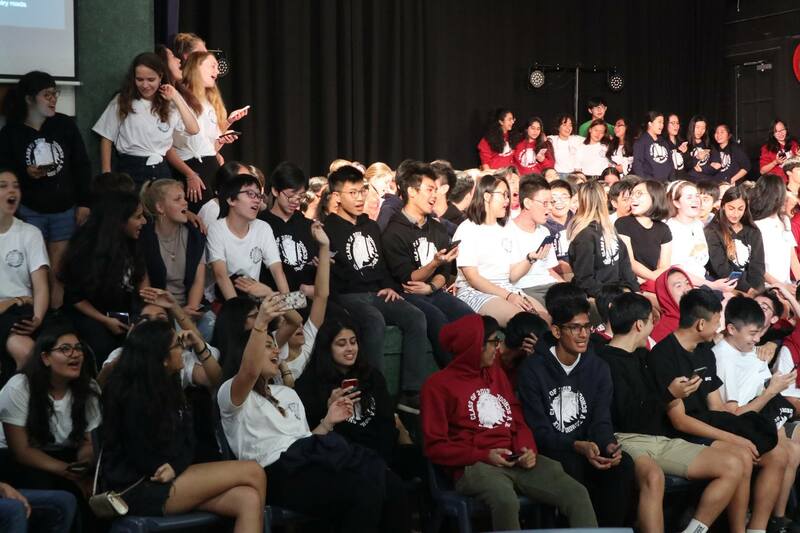 After the students spoke for the last time, the assembly ended with all the year 13 students on stage, singing “Take Me Home, Country Roads” together. 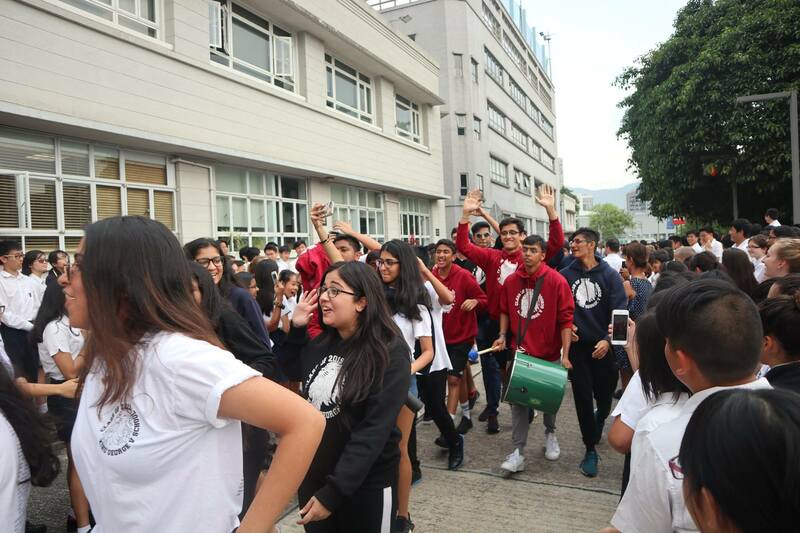 The class of 2019 will certainly be missed, leaving their mark as remarkable KGV students. To see more photos, please click on this link.